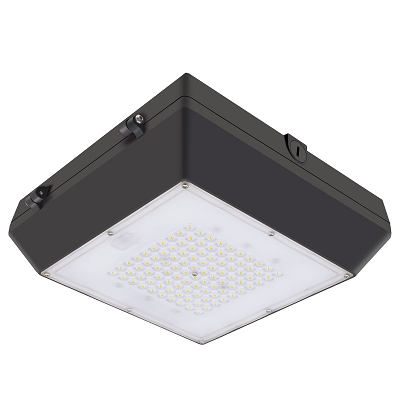 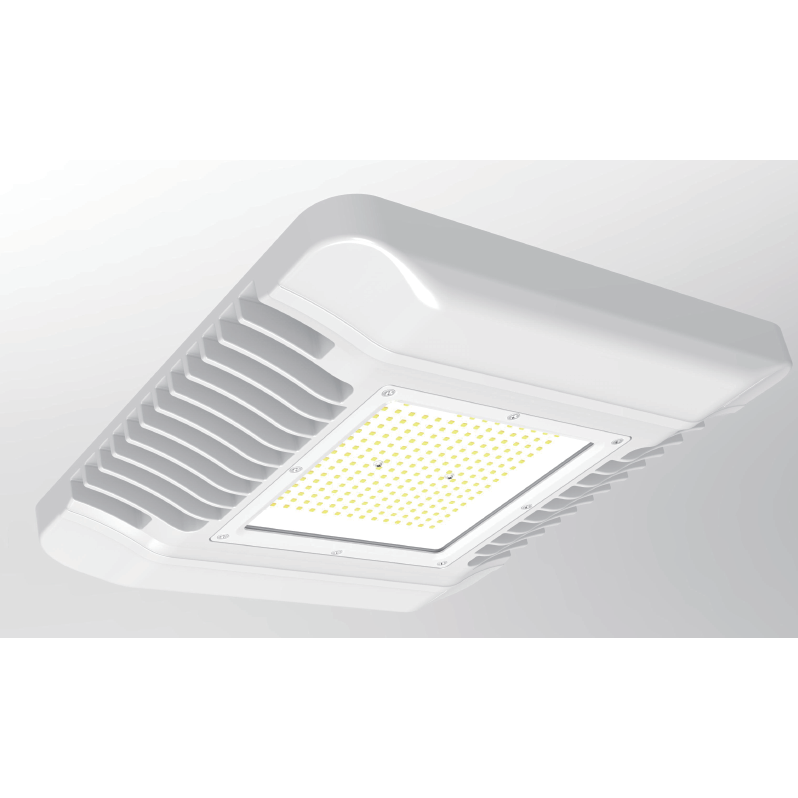 The EcoLite LED recessed & surface mounted canopy fixtures are designed to be used under gas station canopies and walkway applications. 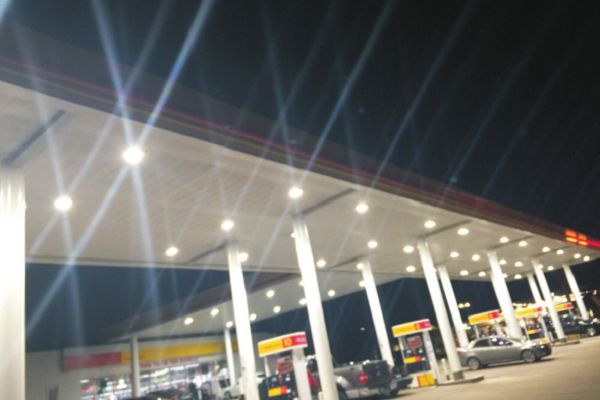 These fixtures provide extremely high lumen output to accentuate the visual experience for customers traveling past these gas stations. 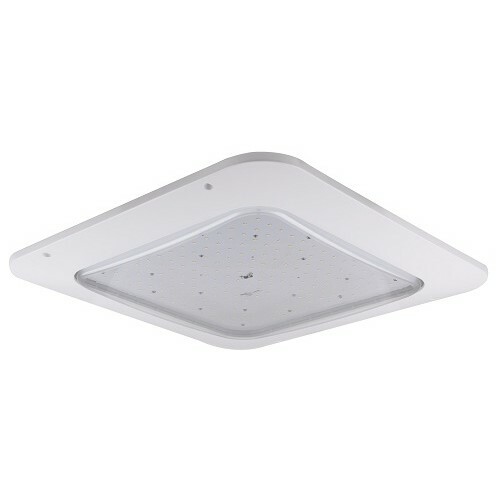 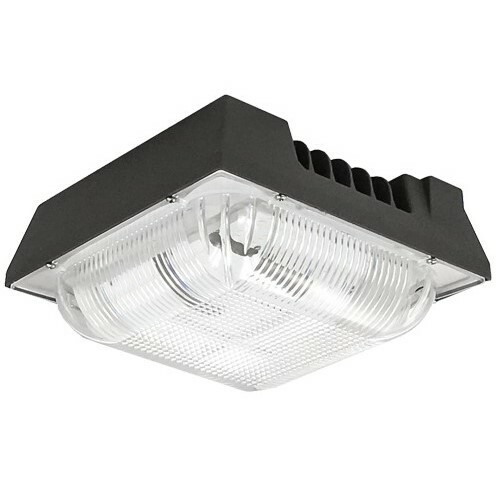 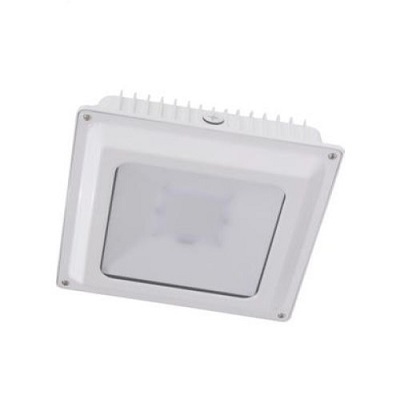 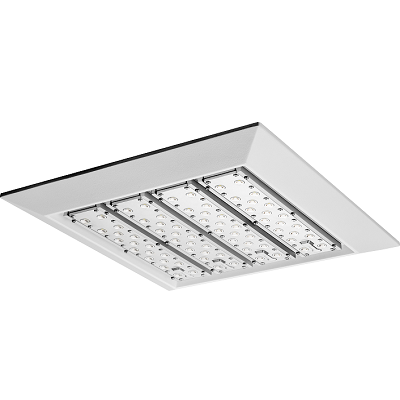 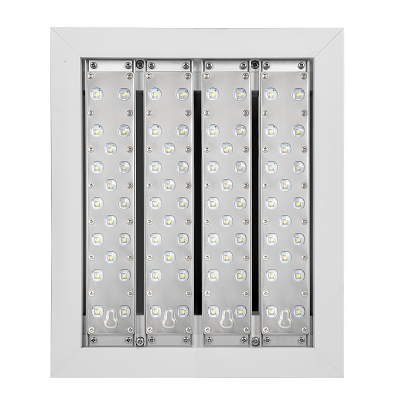 These fixtures all have a die-cast aluminum housing with an anti-corrosive powder coated finish that will withstand extreme environmental conditions. 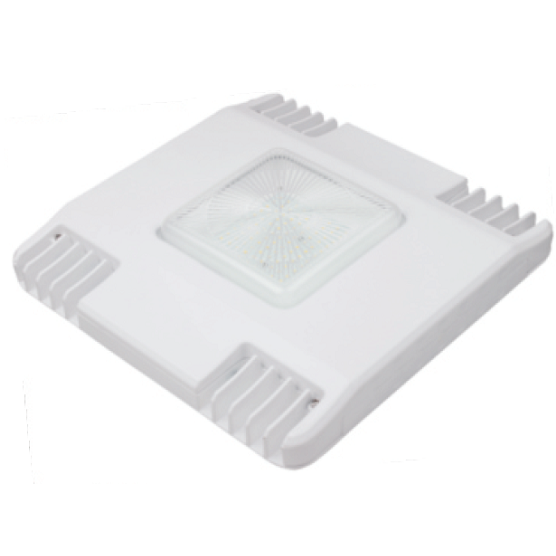 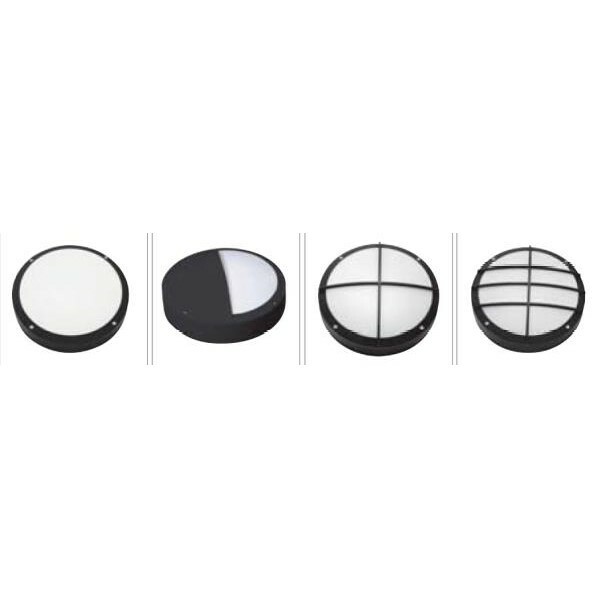 The patented tempered glass optic lens provides a perfectly homogenous light distribution and optimum effective lumen output. 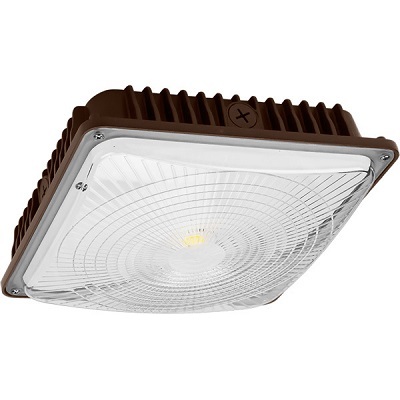 These are powered by the legendary Meanwell Driver to ensure that these fixtures will perform flawlessly for at least 10 years or 50,000 hours and zero maintenance. 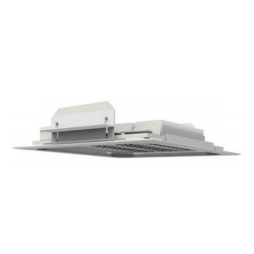 Applications: Widely used in gas stations, loading docks, parking garages, covered walkways, drive-thru areas, and other custom applications, etc.